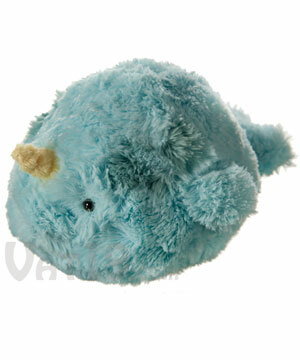 Mini Squishables are the pint-sized version of the gloriously plump line of Squishable stuffed animals. 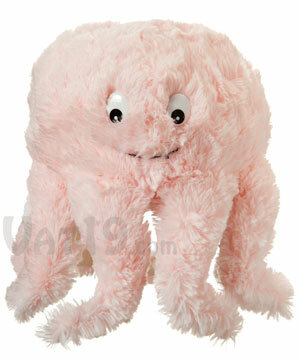 Squishables are known for their short extremities, round bodies, and awww-inducing softness. 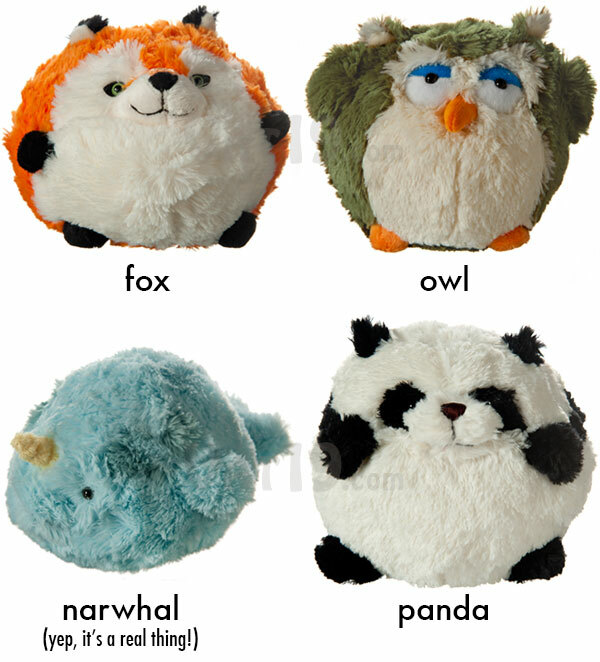 Mini Squishables are available in a variety of animal styles including fox, owl, narwhal, panda, octopus, and raccoon. Complies with US ASTM F963 safety standards. Also available in larger sizes. So fuzzy, soft, and huggable! 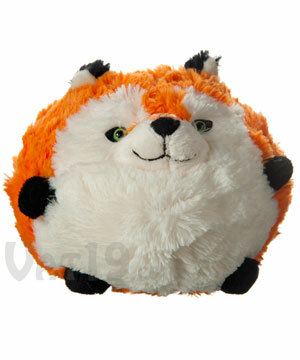 Cute, cuddly, and plush mini Squishables! Mini Squishables have arrived! 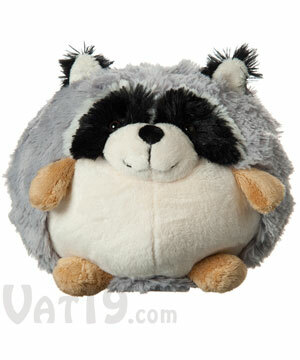 Although half the diameter of the standard-size Squishable, they are just as cute! A bit smaller than a soccer ball, Mini Squishables feature the same round shape, soft fur, and stubby extremities of their larger counterparts. Mini Squishables are cute, cuddly, and über soft. 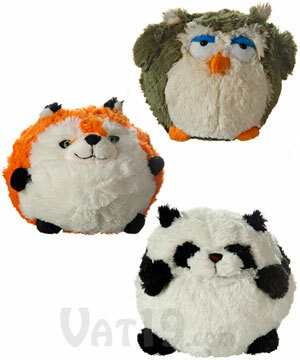 Collect Mini Squishables in a variety of styles: fox, owl, raccoon, panda, octopus, and narwhal. Mini Squishables are currently available in a handful of styles. 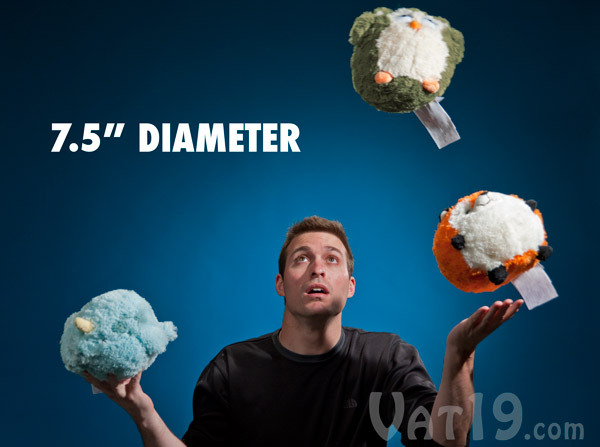 While not specifically designed for juggling (sorry, but we can't ignore an opportunity to flaunt one of our few skills), the size of the Mini Squishable makes them a bit more portable (and tossable) than the standard Squishable. The mini size will surely appeal to parents looking for a familiar companion for their kids on road trips or plane flights. 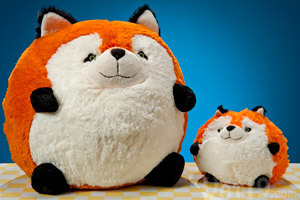 The Mini Squishable is perfect for small kids. And adults who think juggling is a lot more impressive than it really is. Don't forget about the Giant Squishables! 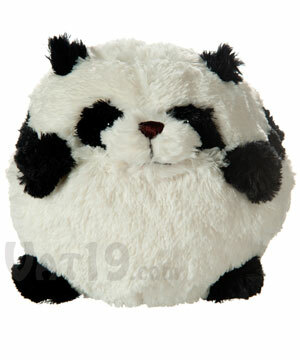 Standard (aka Giant) Squishables have a 15" diameter. 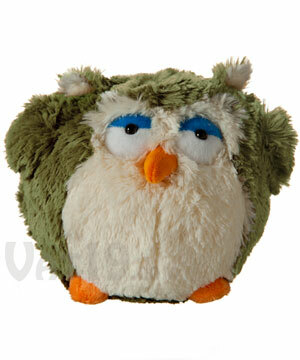 Mini Squishables are 7.5" in diameter.